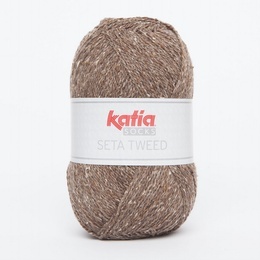 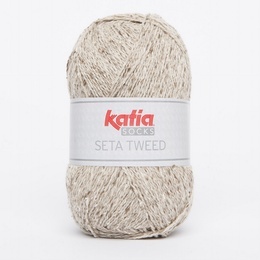 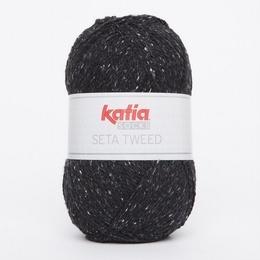 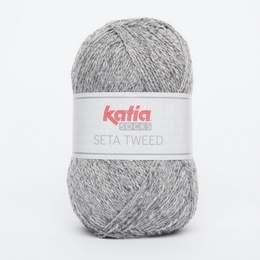 Katia Seta Tweed.<br> A blend of 55% Wool 25% Polyamide.<br> Katia Seta Tweed is not just for socks it's a standard 4 ply. 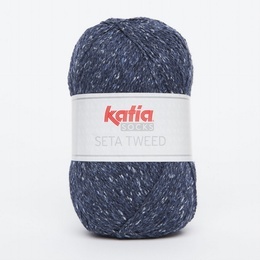 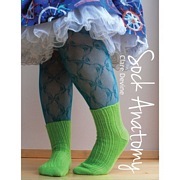 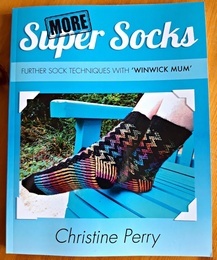 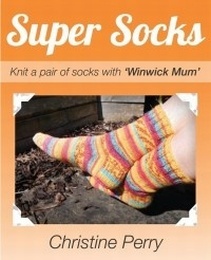 A blend of 55% Wool 25% Polyamide. 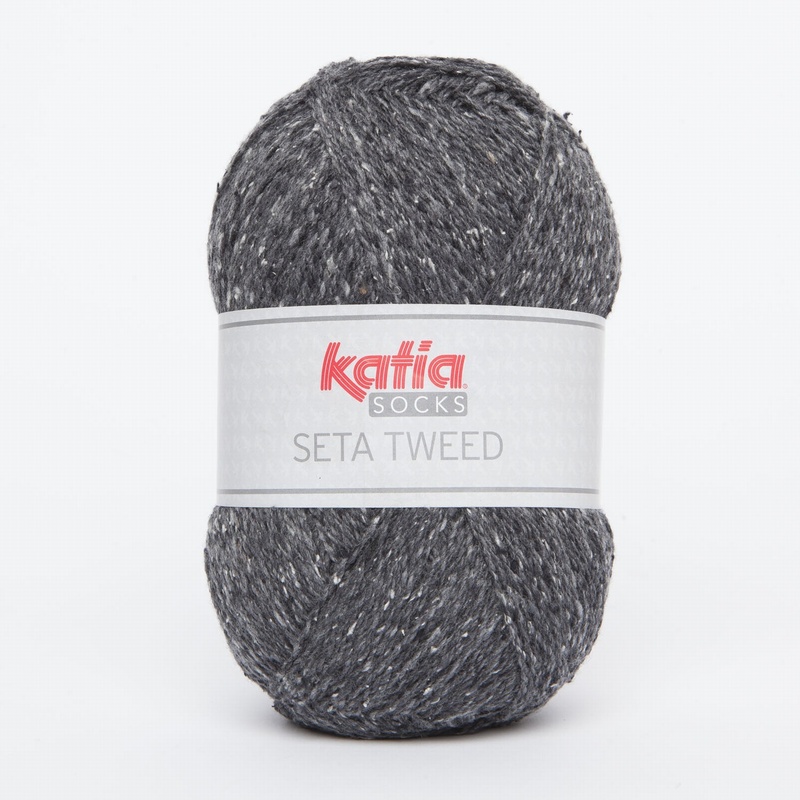 Katia Seta Tweed is not just for socks it's a standard 4 ply.